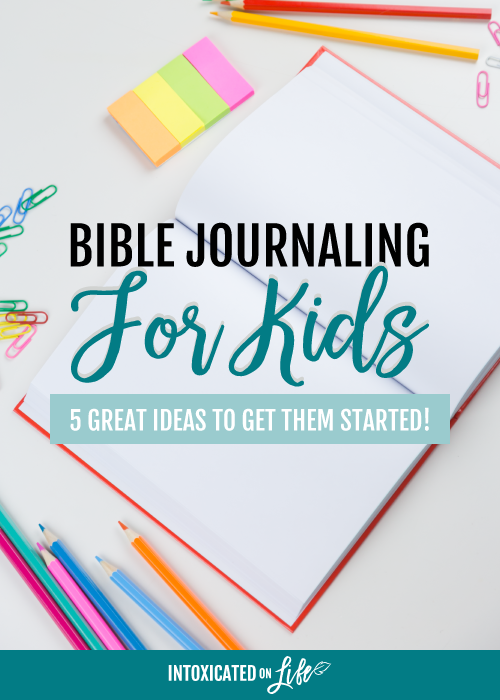 Bible Journaling for Kids: 5 great ideas to get them started! My ten-year-old son’s notes during the Wednesday night Bible study rivaled my own. I didn’t have to force him, or even cajole him. He simply held out his hand to receive the study materials offered by our pastor, and got to work. His spelling wasn’t great, and his sentence structure was lacking. But in this situation—who cares? He was taking the initiative to hear, ponder, and record spiritual truth, and I couldn’t have been more thrilled with this son of mine. My son—who is working hard to overcome attention-deficit hyperactive behaviors. I don’t know why it didn’t occur to me years ago, but this Wednesday night revelation has prompted me to start encouraging each of my kids in the habit of Bible journaling. Journaling isn’t a new concept, of course, especially in the academic world. Many Christian adults also use journaling for spiritual reasons with great success, and for good reason. You see, it’s no secret that humans are extremely forgetful. We forget our keys. We forget to turn on the crock pot. We forget to set our alarms and floss our teeth and get the oil changed. If we’re so forgetful about those things we experience through our physical senses, how much more do we need to be reminded of spiritual things? In particular, spiritual journaling aids us in memorializing God’s faithfulness. Just as God commanded the Israelites to pile up stones as a monument after the miraculous crossing of the Jordan (Joshua 4), we also do well to commemorate His work on our behalf. Doing so surely builds our trust in Him as we purpose to remember His past provision. Journaling also assists us in internalizing God’s truth. Studies show that we tend to both process information better and remember it longer if we write something down (as opposed to simply reading it or hearing it). We have our kids write spelling words and math facts. 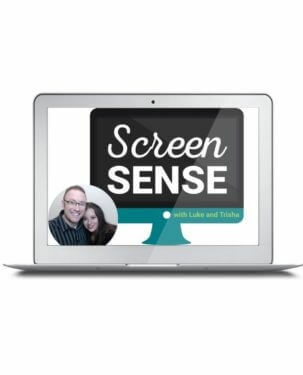 We have them take notes when listening to historical lectures or completing a science lab. We should encourage them to attend to spiritual truth just as carefully. 1. Prayer requests. 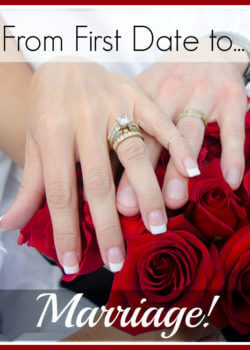 These might include personal requests of the child, or requests on behalf of others. The best part of this practice is recording the answers and rejoicing in a God who hears our pleas and cares enough to answer. 2. Sermon notes and family devotions. For young children, this could include watching a parent or older sibling take notes, and copying what they are able. It could also mean simply writing out part of the Scriptural text. Adjust your expectations to your child’s abilities, while being diligent to teach them more as they mature. 3. Personal devotions. 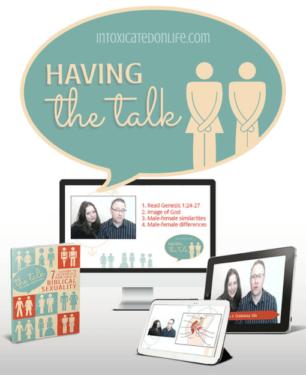 It’s one thing to record what you learn from your pastor or your parent; it’s a whole new and exciting world when you’re able to record what the Holy Spirit is teaching you personally from the Bible. 4. Counting blessings. 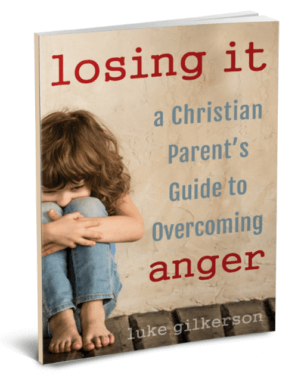 Instead of yielding to our natural complaining tendencies, intentionally recalling and recording blessings goes a long way toward helping kids develop a grateful heart. 5. Scripture they’re memorizing. 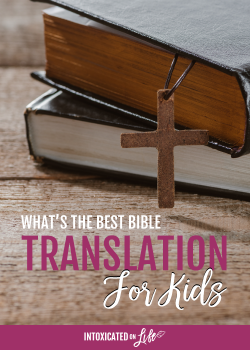 Not only does this help with the memory process, but it also serves as a great way to review Bible verses kids have already committed to memory. There are plenty of things a child could journal about, but how do you get them to want to? I have a couple of suggestions. What will I include in my journal? Will I have a digital journal, or the old-fashioned paper kind? Will I have one journal with various kinds of entries, or a separate journal for each purpose? What will my journal look like? What should I write with? A fun-colored pen? A pencil? Who can see my journal? How can I remember to use my journal when I need to? Something else that has motivated my own children is to let their spiritual journaling count as part of their weekly academic work, acting as a replacement for one writing assignment they would otherwise have to complete. 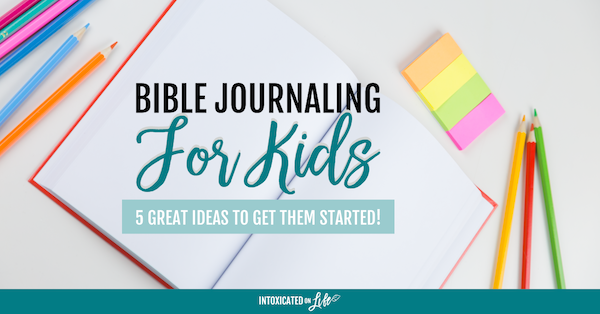 My husband and I don’t require journaling (though some parents understandably go that route), but we do try to reward it, in moderation; after all, we do want our kids to learn that journaling offers its own rewards. Bible journaling is both fun and beneficial, having the potential to bless your child’s walk with God for decades to come. 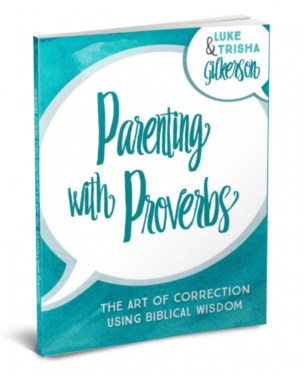 Have you implemented this practice with your kids? If so, what ideas can you share with us? Sharing with Pam’s Party & Practical Tips, Dear Creatives, Denise Designed, The Modest Mom Blog, and Create With Joy. Thanks for sharing at the Inspiration Spotlight party. PInned and sharing. See you again soon. Thanks for hosting, and for stopping by! Thanks for sharing how our hearts are aligned, and also about your ministry, Chelsea. I pray that God would richly bless the application of His Word in the lives of your readers. 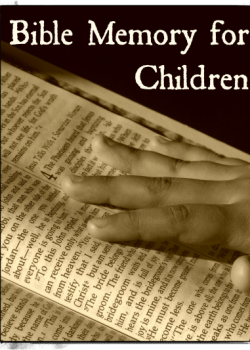 We require our children to read or listen to a chapter of the Bible (their own choosing) on their electronic devices before they use them for anything else. Then the older ones send us an email about what they read and the younger ones orally tell us something they remember. Great ideas, Aurie! 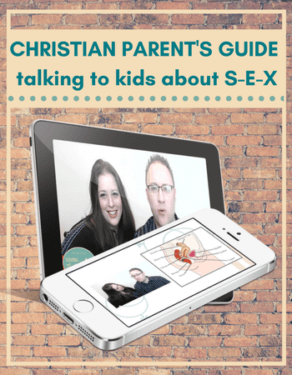 Thanks for sharing how you help your kids engage with God’s Word.